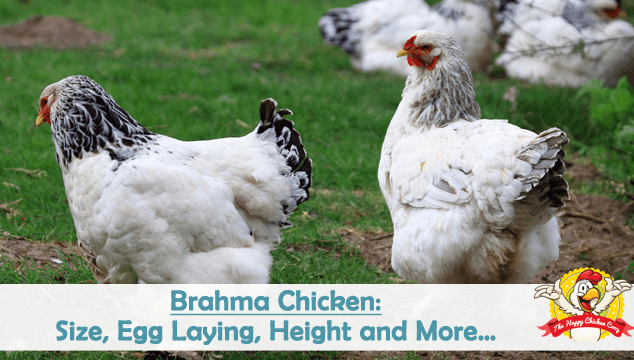 The majestic Brahma is an old breed with its roots far back in time; as with many heritage breeds, the exact genetic makeup of this bird is unknown. Historians have reconstructed the likely origins of this noble bird from clues left in the poultry books and journals of the 1800s. 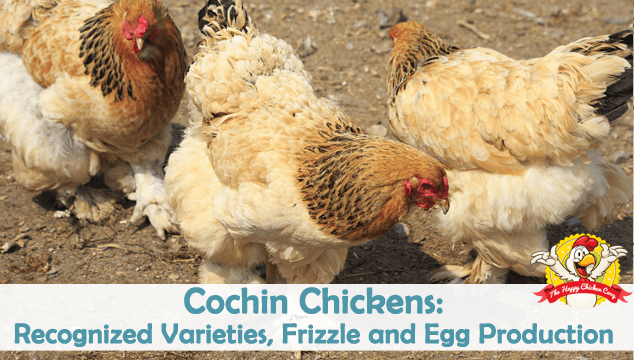 Famed for its size and known as King of ‘Chickens’, it’s a docile, calm breed that is a both a meat, and egg laying, bird. 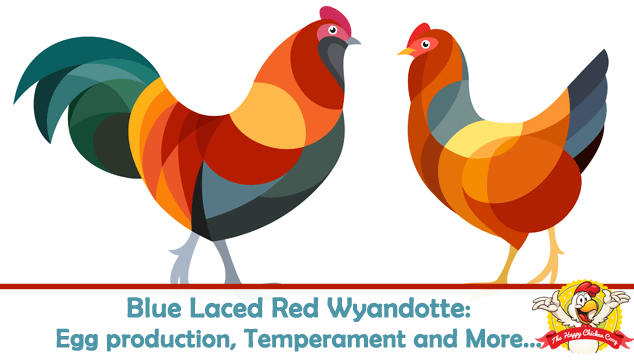 Although we recently did an article on the Wyandotte chicken, we have received a lot of enquiries about the Blue Laced Red Wyandotte. The Blue Laced Red Wyandotte is perhaps the prettiest Wyandotte. So here’s an article on this beautifully marked bird just for those who think it’s ‘the bomb’. 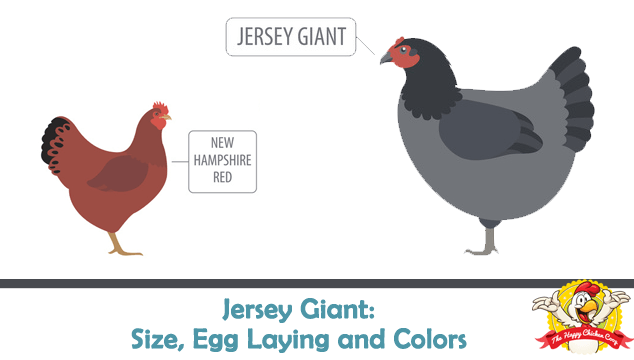 The Jersey Giant breed is very aptly named. It is the largest purebred chicken in the US and probably the world! The only other breed that comes close are the Brahmas’ – we will discuss them in a future article. Once seen, this splendid bird is unlikely to be forgotten since their size alone makes an impression on you. They are in fact, gentle giants. The creation of the Wyandotte breed came about from the desire to have a chicken breed that was suitable as an ‘all-rounder’ – that is for both eggs and table fare. Wyandotte’s are good layers of light to dark brown eggs averaging about 200 eggs/year. 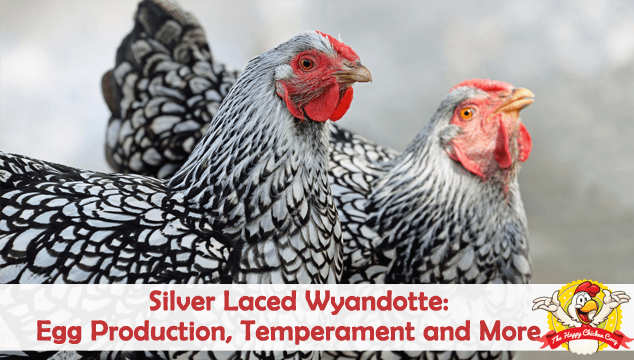 Of course, other colors came along later, but the Silver Laced Wyandotte was the first and arguably the prettiest of the Wyandotte breed.